The drone revolution is well underway, as businesses, humanitarian groups, government agencies and academics unlock the potential of low-altitude aviation to help do their work more efficiently and effectively. 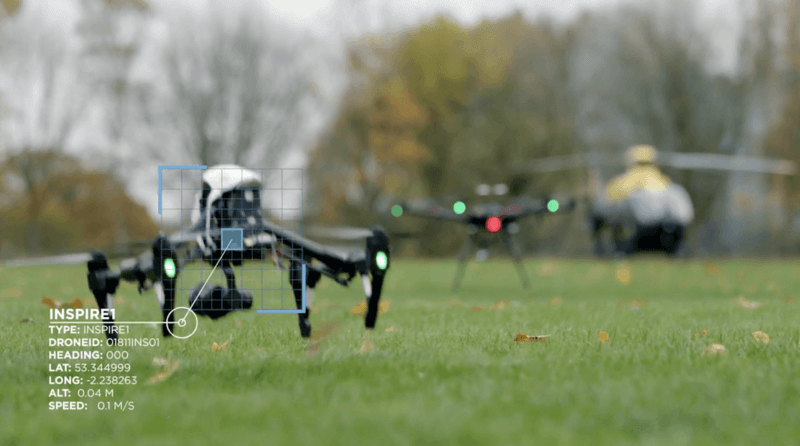 But integrating drones into the areas where they can do the most good – busy areas with complicated airspace – requires new systems to help ensure drones and traditional aircraft can share the skies safely. DJI’s AeroScope is a Remote ID system that provides authorized users with the location, altitude, speed and direction of every DJI drone within radio range, as well as the location of the drone pilot and the serial number of the drone. Authorized users such as airports and police departments can see this information displayed on a computer map for every drone within the multi-mile range of AeroScope’s antennae. This telemetry information is broadcast directly from the drone to the AeroScope receiver, allowing authorities to identify and track those drones, and take action if any of them raise concerns. 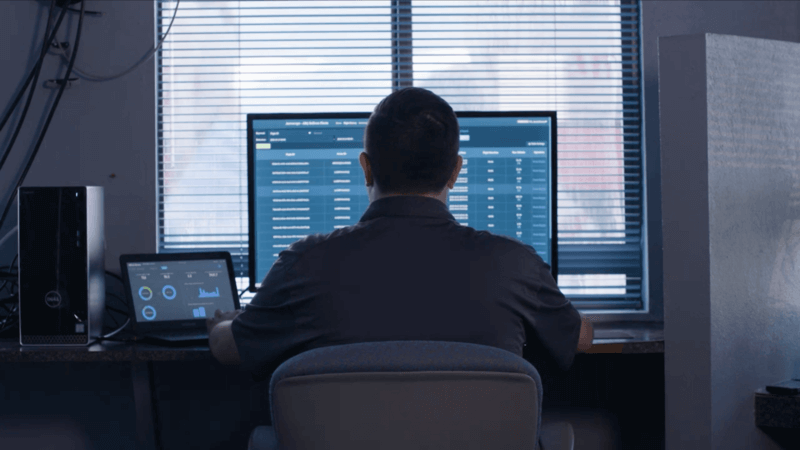 National aviation regulators understand that Remote ID will be a key component of future Unmanned Traffic Management (UTM) systems, which will simultaneously track drones and traditional aircraft in crowded airspace. Government agencies, academic centers and private companies are developing UTM prototypes to prevent conflicts and collisions, watch for unauthorized aircraft in restricted areas, and protect controlled airspace from unexpected intrusions. 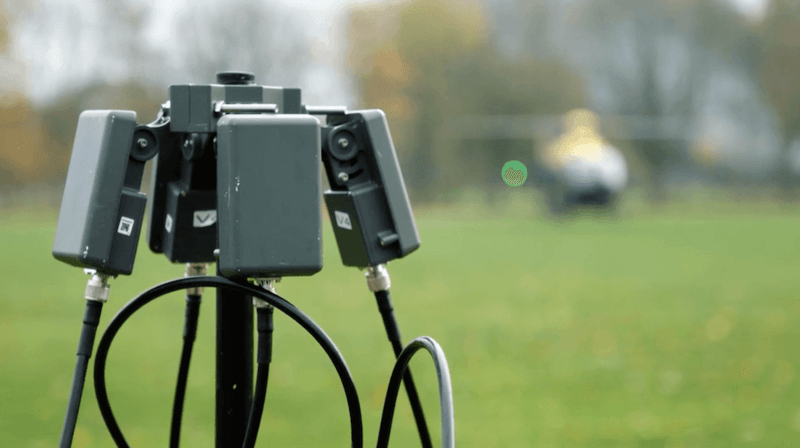 AeroScope played a key role in Operation Zenith, a recent large-scale test of UTM technology at Manchester Airport in the United Kingdom. Operation Zenith showed how AeroScope’s easy, accessible Remote ID information could be integrated into a UTM system, providing airspace managers with a full picture of drone and traditional aircraft movements in the skies. As UTM systems move from the lab to the real world, AeroScope can be a key element in not only guarding against conflicts, but ensuring that all airspace users get fair and equitable access to the skies – unlocking the full potential for drones to help society. The video below spotlights how AeroScope was used as part of the Operation Zenith testing. You can read more about the Operation Zenith testing here, read more about AeroScope here, and see how AeroScope protected a large-scale public event here.